A scary fact dawned on me this weekend – the fact that it is not long at all until my dear fiancée and I get married, 103 days in fact. And I mean properly hitched, thanks to our lovely politicians allowing for gay marriages to take place for the first time in the UK in 2014. It’s a brave and wonderful world that we’re leaving in and I hope that all around the world others will have the same opportunities that I am ever so fortunate to have. Now I’m very excited for my pending nuptials of course, but there is a lot to organise and whilst Nigel and I are very much on top of things, the pressure definitely feels on to get things done in the little time that we have left. 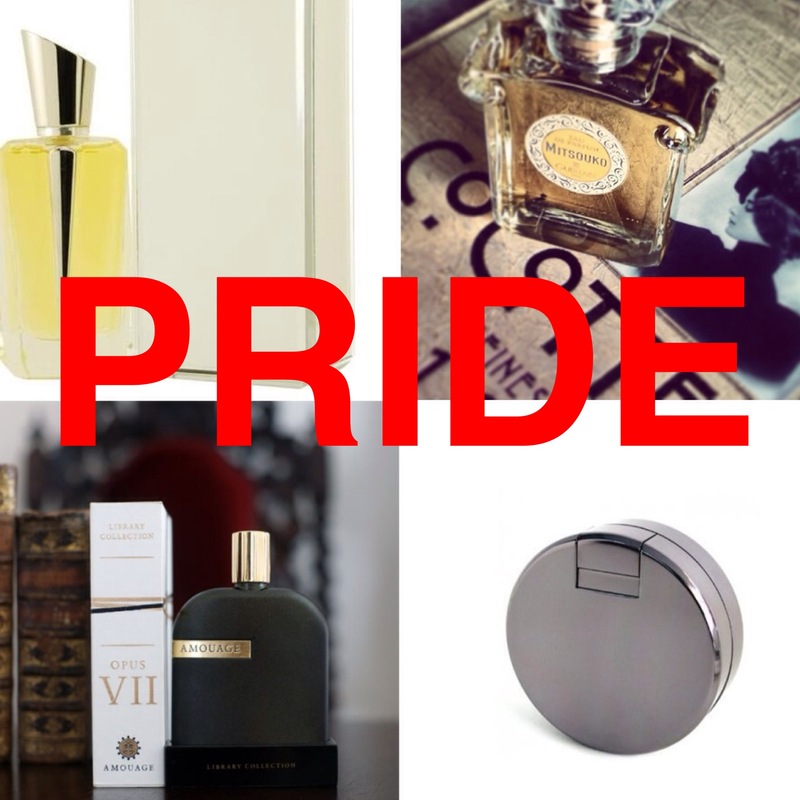 We’ve sorted the flowers, cake, venue, Butler & Wilson bling, favours and a whole host of other things – but there’s still a lot to do and I’m hoping not to turn into a Groomzilla anytime soon! 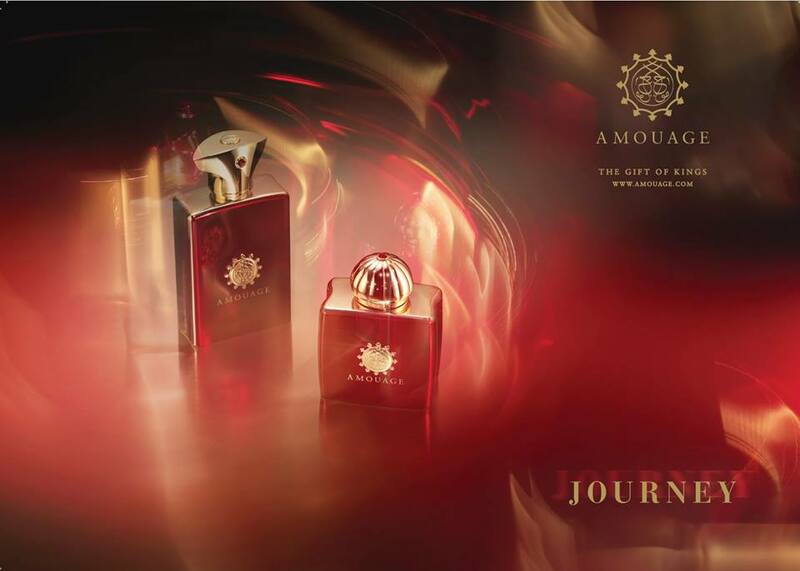 I didn’t envy Amouage the task of topping their masculine & feminine duo from last year. 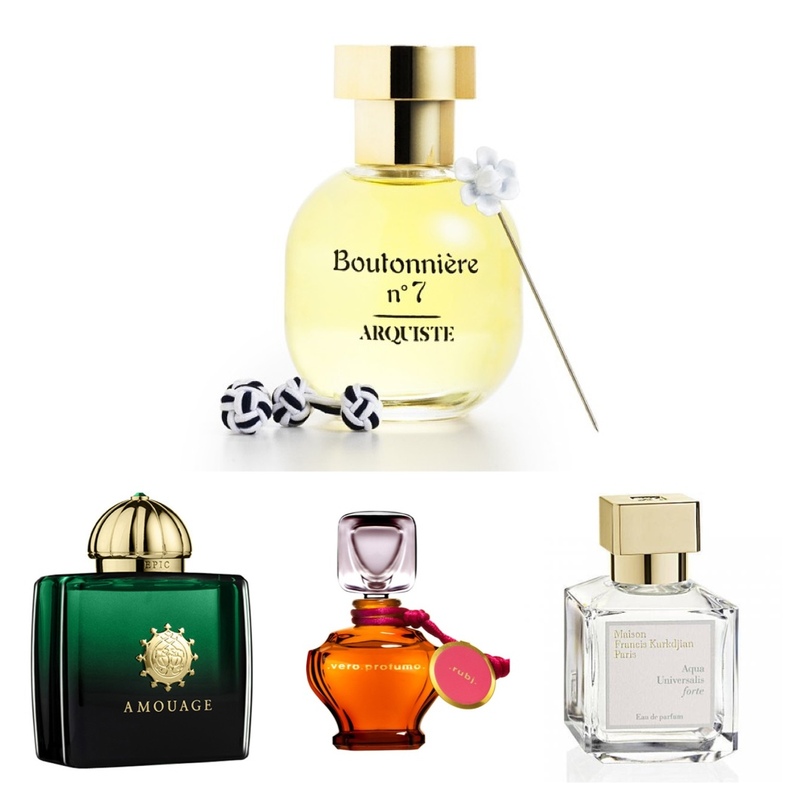 Both Interlude Woman and Man were triumphs of perfumery, taking chaotic notes and throwing them together to create two challenging, yet wearable (and not to forget bloody gorgeous) fragrances. 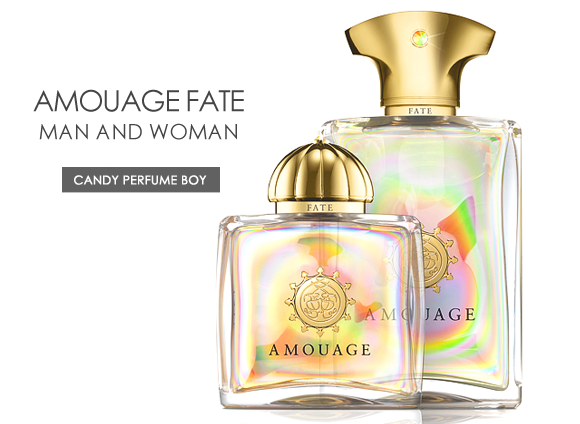 This year’s duo – Fate Woman and Fate Man – certainly have big shoes to fill and it appears that Creative Director Christopher Chong has pulled out all of the stops to create two fragrances that are bold enough to mark the “end of the first cycle of the Amouage narrative” and leave one excited for exactly what wonders the beginning of the next cycle may entail. 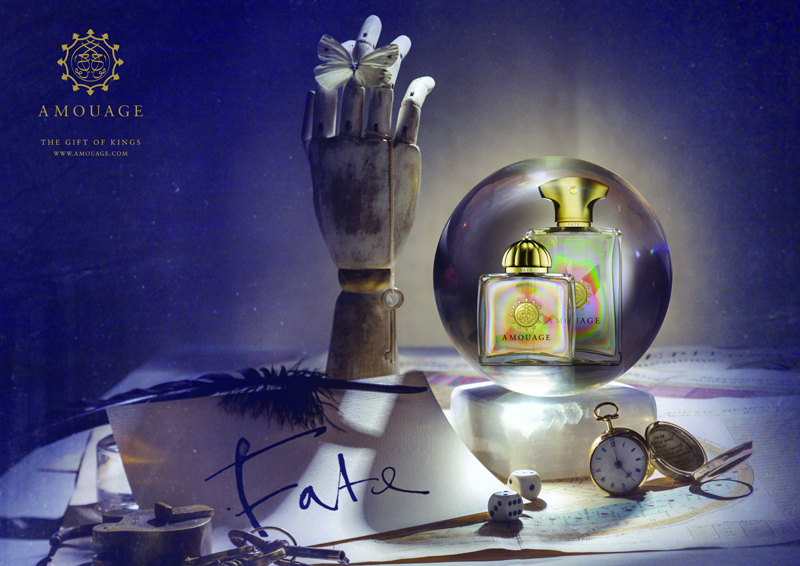 Fate Woman (created by perfumer Dorothée Piot) and Fate Man (created by Karine Vinchon) “explores the uncertainty of the future and the universal principal by which the order of things is inescapably prescribed” and in their own, very distinct ways illicit polarising responses. 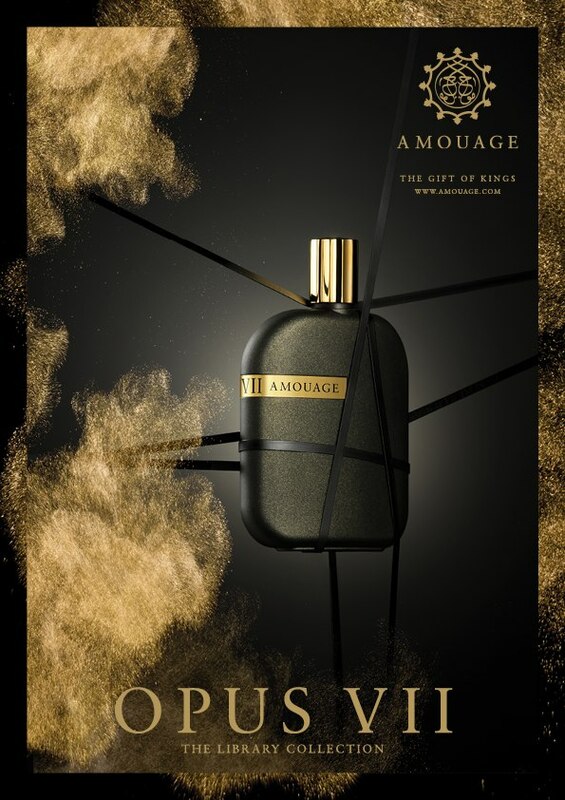 They, as with many Amouage perfumes, are for those that adore excess and do not shy away from bold statements.